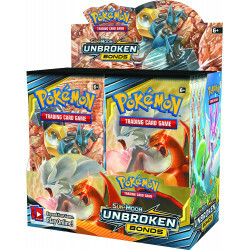 Booster Boxes There are 16 products. 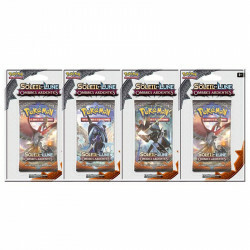 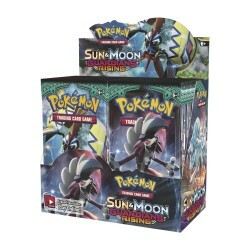 36 booster packs containing 10 cards each. 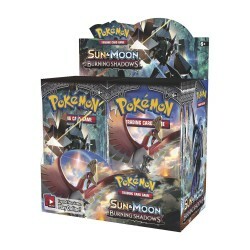 The hour grows desperate, and two worlds stand at the brink! 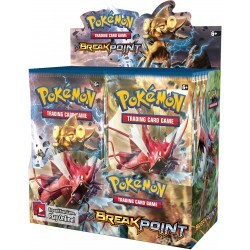 The Pokémon TCG: XY-BREAKpoint expansion reveals the growing rift between the twin worlds. 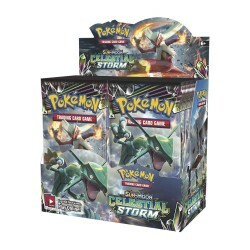 As the rift tears through the skies, more Pokémon are drawn into the struggle! 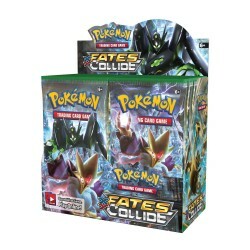 Can they mend the rift and save both worlds from collision chaos? 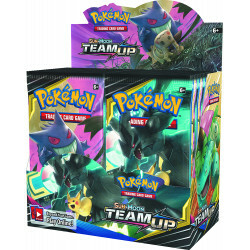 Ready for some new tricks? 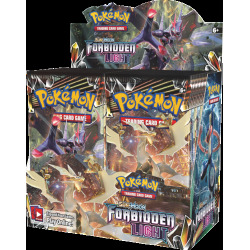 Hoopa-EX brings new Mythical power to the Pokémon world, along with fierce new challengers like Mega Tyranitar-EX, Mega Ampharos-EX, and Mega Sceptile-EX! 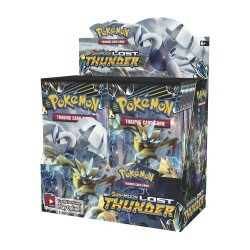 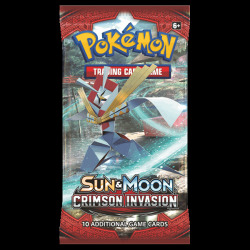 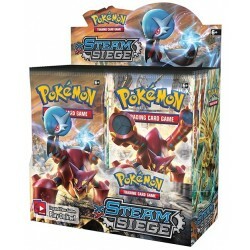 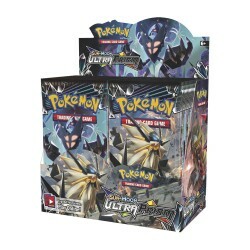 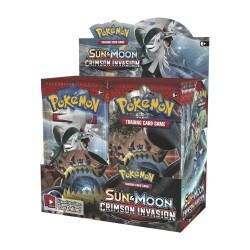 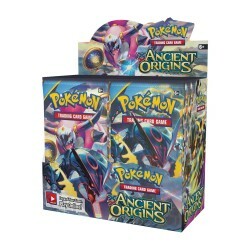 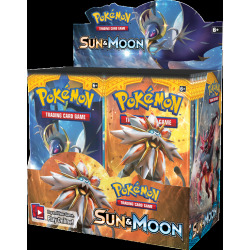 The Pokémon TCG: XY—Ancient Origins expansion transforms ancient secrets into modern battling techniques.